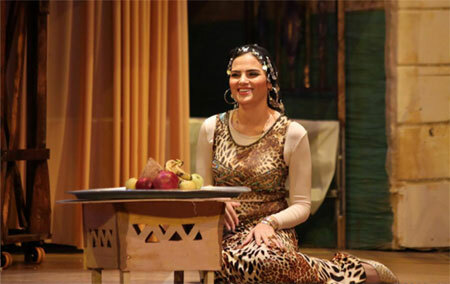 Egypt's Artistic Theatre House's new comedy El-Maagana had a successful opening at the National Theatre in Attaba in Cairo on Thursday. 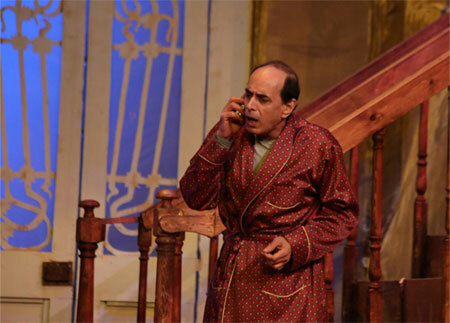 The play is written by Sameh Mahran and directed by Ahmed Ragab, with songs and music composed by Ahmed Hamdy Raouf and lyrics by Tarek Ali. 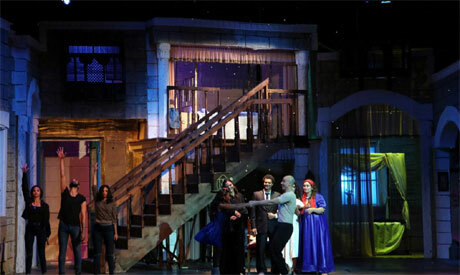 El-Maagana stars Nasser Shain, Iman Ragay, Haidy Abdel-Khaleq, Marawan Azab, Mohamed El-Azizy and Asmaa Omar. 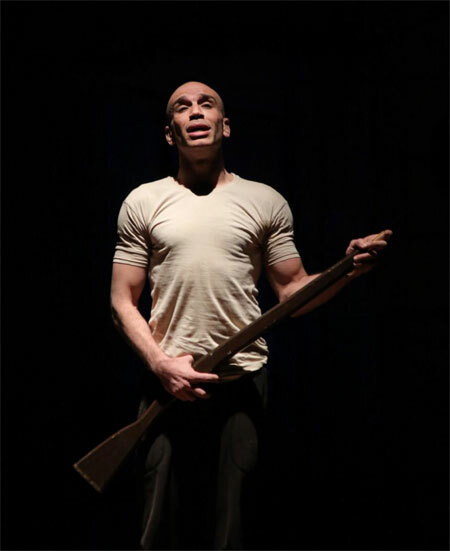 The choreography was designed by Mizo.